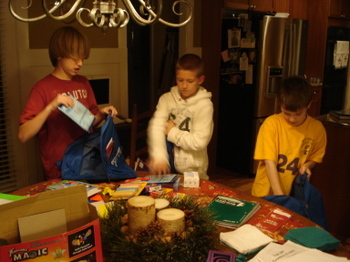 Hope you guys have finished your Backpacks of Hope for Hope for Guatemala. We finished ours up last night. This Sunday is the last day to bring them in, so do not forget!